You may know Giuliana Rancic from her hit shows on the E! Network and she now has her very own seasonal beauty box called FabFitFun. Giuliana and the fabfitfun team sent me over the VIP Summer Box to review...now the let down, it's sold out, but! you can pre-order the September Fall Box now. FabFitFun is a quarterly subscription box filled with hand-selected items in beauty, fashion, and wellness that's sent out to you for $49.95 every 3 months. I'm prepping for an end of summer beach vacation and inside this fab little box were quite a few Summertime must-haves that I'll be packing up with me. G&G was my favorite seller on ShopLately, they had a wide selection of items that fit my style and consequently became my largest order. Shipping was exceptionally fast, 3 days, and the items were packaged with such care in elegant bow wrapped boxes. I've been wearing the Spike's On the Side Ring almost every single day, I adore it so freakin much. The black gem makes it a little more fancy than the usual spikes. It's one you can slip on for dinner date's or cocktail's in the evening. The shining spike necklace is a nice compliment to the ring and more dainty than dangerous. 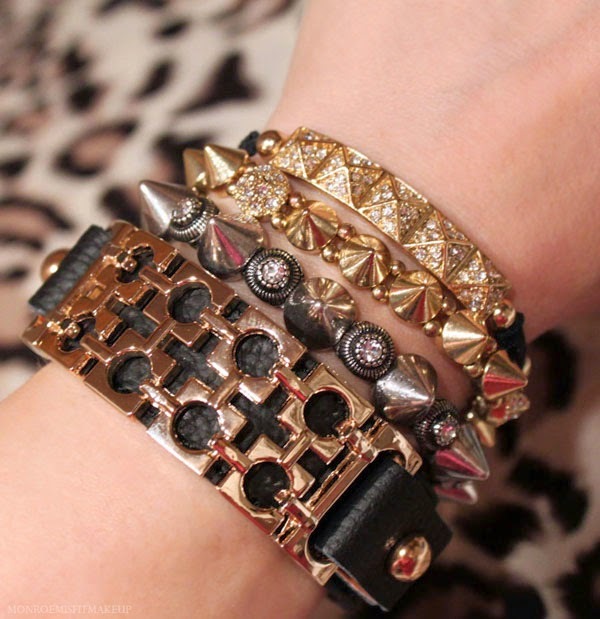 Also from G&G a geometric black gold mod cuff, pave pyramid bracelet, & antique silver gem spike bracelet. From Black Gem a similar adjustable spike bracelet in gold with little rhinestone's scattered throughout. An array of colorful leather cuff's and wrap bracelets. I wanted to add a few softer and brighter color's to my wrists for summer with the addition of gold. All of these wrap cuff's are well made with very sturdy and shiny! hardware. 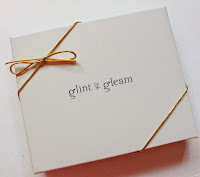 Glint & Gleam graciously included a free gift as a thank you for my first order. 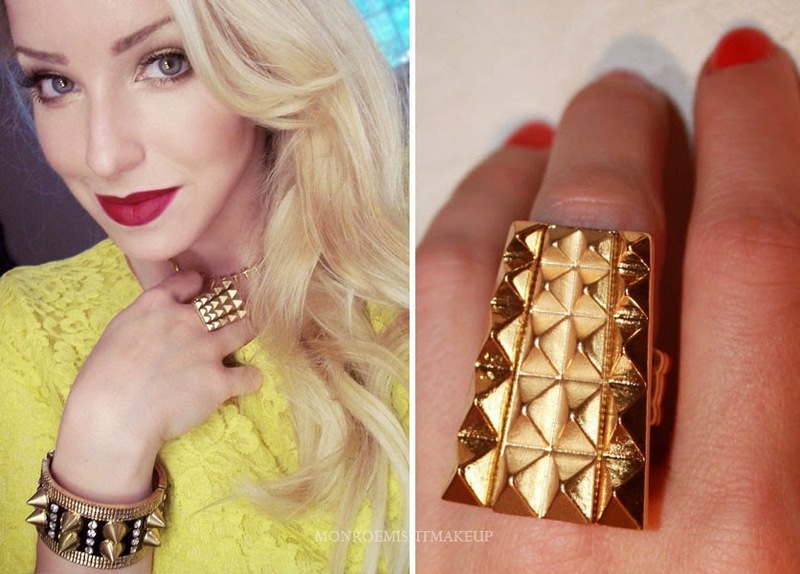 This hand-picked to suit my style large gold pyramid ring was dead on. 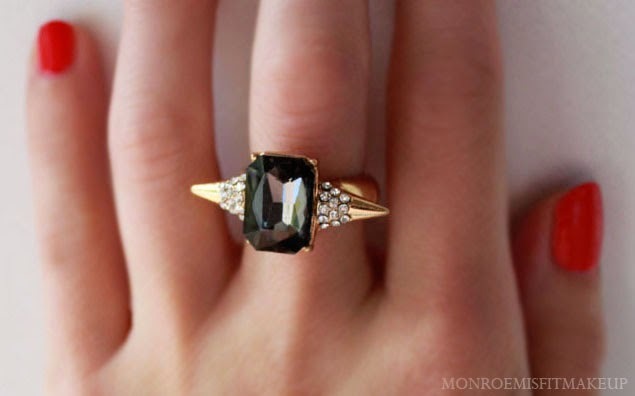 I probably never would have chosen this ring myself but ended up fancying it quite a bit. There is so much variety here! 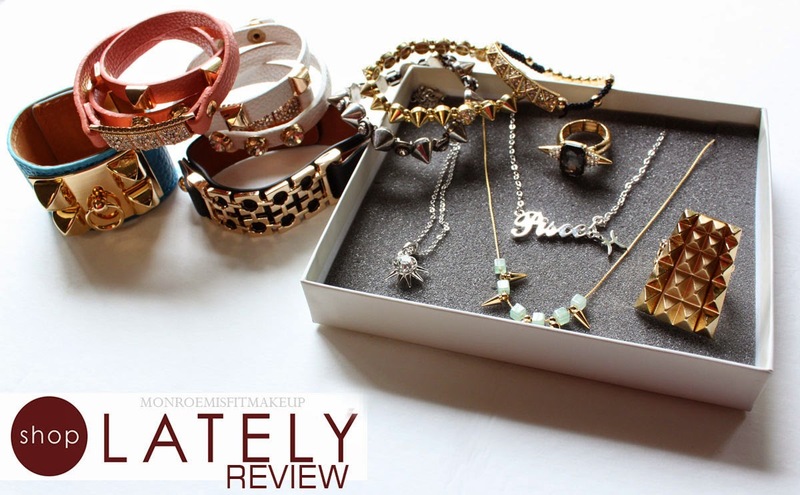 You can find just about every style of jewelry and accessories imaginable. I prefer harder edgier pieces, but there is an even broader selection of timeless, statement, on trend, and pretty girlie jewelry here too. And not just jewelry...handbags, scarves, hair goodies, and tech accessories as well. With all ShopLately purchases there's a $2.99 flat rate shipping charge per seller, if you want to keep that cost down it's best to go with ordering from one or two stores. Your items will also be shipped separately from each seller. I've already placed two more orders at ShopLately, the quality and selection is fantastic. Everything I chose was super affordable, within the $10-$30 range, which is what I like to spend on everyday type jewelry. Be sure to take advantage of the search feature. There is sooo much to look at that it can be overwhelming. Narrowing it down will let you spend an hour shopping the site..instead of shopping LATEly till like 3am which is very easy to do! Get a $5 Credit just by signing up and confirming your email.